I am pleased to introduce my son-in-law, Ken McCarron, who is an enviromental consultant, and the author of this post. He lives in Denver, Colorado with my daughter, Becca. They have two dogs, Konza and Lexi. Traveling with kids near Laurel, Mississippi and looking for outdoor activities just a short drive from town? You may want to get out of the car and check out some of these fun attractions for the preteen set. With a dairy farm, a replica homestead and village, pumpkin patches, and corn mazes, you’ll not only find places to stretch your legs, but some family fun and entertainment, too! Every year, some of the farms in the region open their doors and give eager visitors a chance to connect with local farmers and learn about and experience working farms. Most of these activities are seasonal so be sure to check with their websites for scheduled events. Also, please remember these are working farms so wear appropriate clothing, older shoes (not open toe), and maybe a change of clothes/shoes if it is muddy. 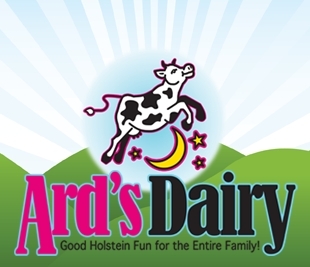 (3479 Orchard Lane SE, Ruth, MS 39662): Ard’s Dairy Farm is a working family run dairy farm near Ruth, MS, about a 1.5 hour drive west of downtown Laurel. 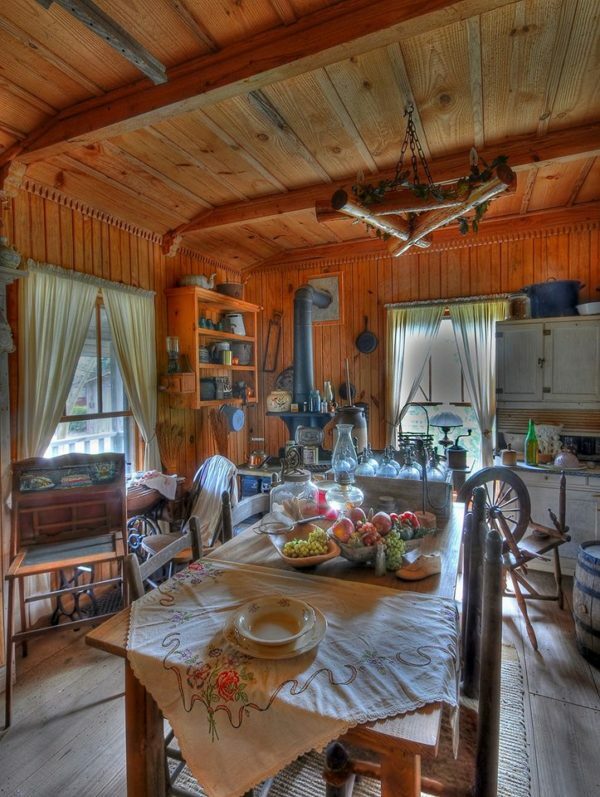 They offer year round tours of the farm (with reservations) and a chance to learn about dairy farming and “how your milk, butter, cheese, and cream magically appear on your grocery store shelves”. Fall is their biggest time of the year with their Fall Festival in October. Every Saturday in October they have tours, wagon rides, a chance to pet and feed baby calves, and their annual corn maze. At night they have a bonfire, with bring your own marshmallows and hot dog cooking (they do have food available for purchase), and flashlight maze adventures. Please see their website for updated information and schedules. 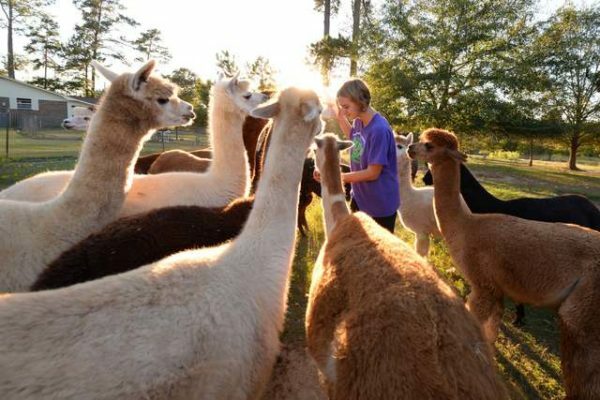 (383 County Road 155, Stringer, MS 39481): Every year the A Stroka Gene-Us Alpacas open up their farm to the public and host the annual Alpaca Festival on the Saturday before Thanksgiving. For groups of 10 or more they do have tours at other times of the year (with reservations) and they also host birthday parties (petting alpacas on your birthday is a must do!). During the annual festival, families will have a chance to learn about these wonderful creatures along with the other farm animals (goats, Scottish highland cow, and four Great White Pyrenees) and the daily workings of the farm. For more information about Alpaca Festival and tours please see their website . This looks like such a fun place to go and check out all the activities. I know my kids would love to go to the Farm and see all the animals.